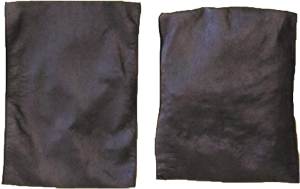 Finally, a drain inlet filter that is affordable and simple to install and maintain. 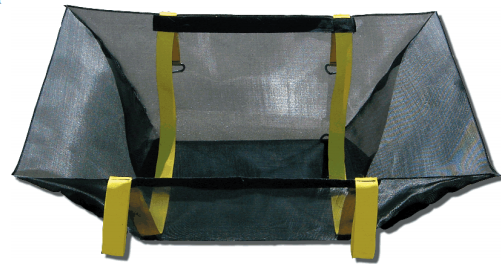 The yellow webbing secures the filter to the grate and doubles as lifting straps to quickly and easily remove the filter, grate and all, for simple cleaning. 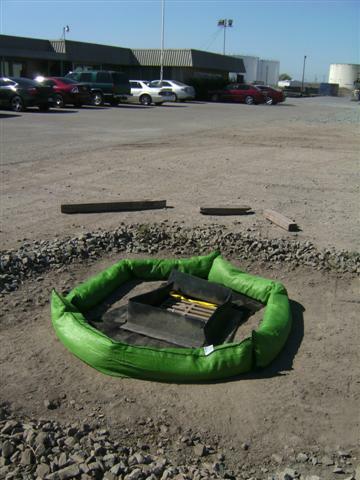 YellowJackets are designed to accommodate rectangular inlets as well as square and round drains.